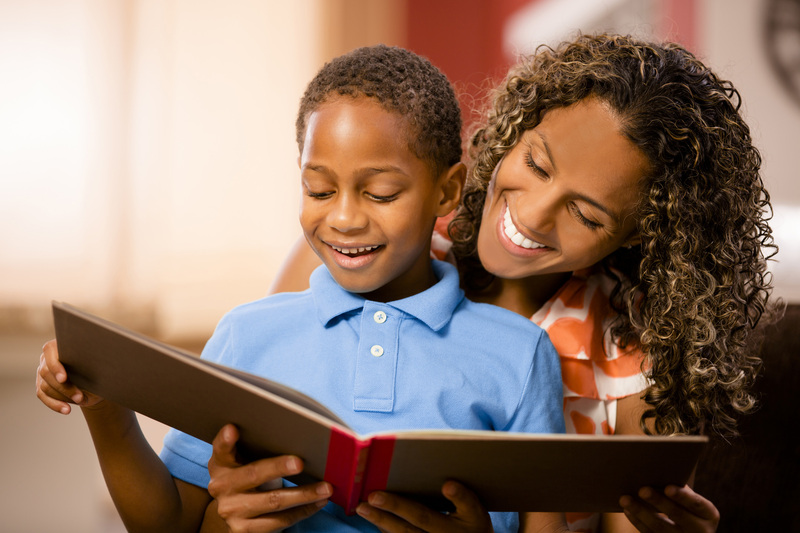 It’s a well-known fact that reading aloud to your children has many benefits. It helps them with literacy, it aids in expanding their vocabulary, and it can provide great bonding time. With so many children’s books on the market, how do you know what’s best? This isn’t a well-known fact, but I love thesauruses. I use one at least five days a week, multiple times a day while I work. 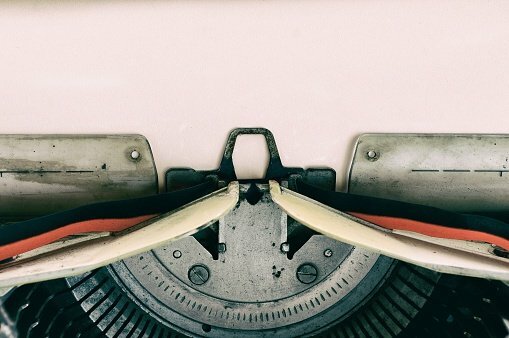 As a curriculum lead, I’m always looking for the best ways to phrase our English Language Arts lessons so that students are exposed to a variety of words, particularly ones with nuisances. 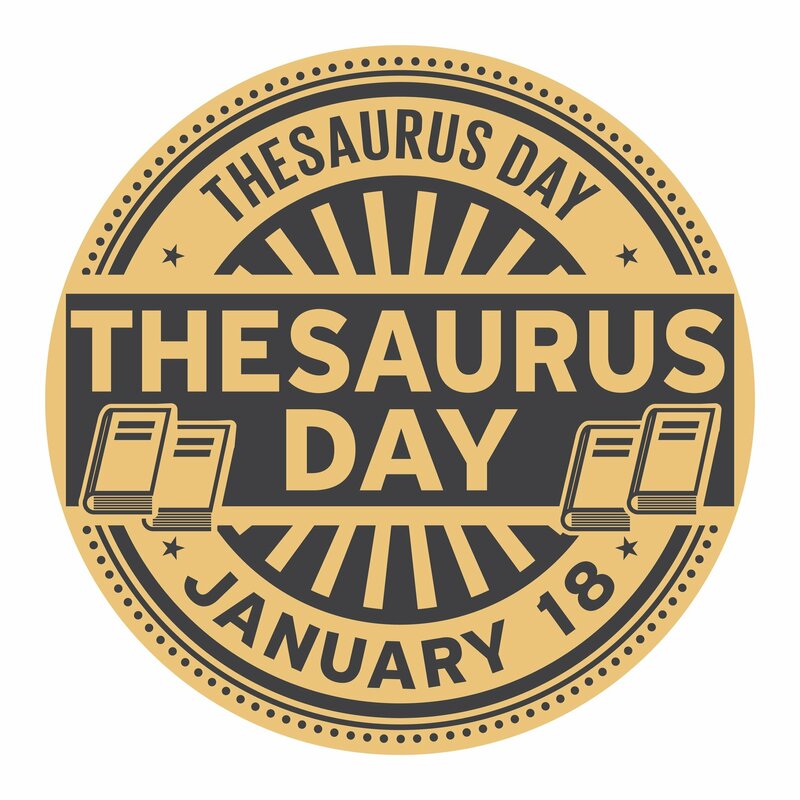 It just so happens that today is National Thesaurus Day.